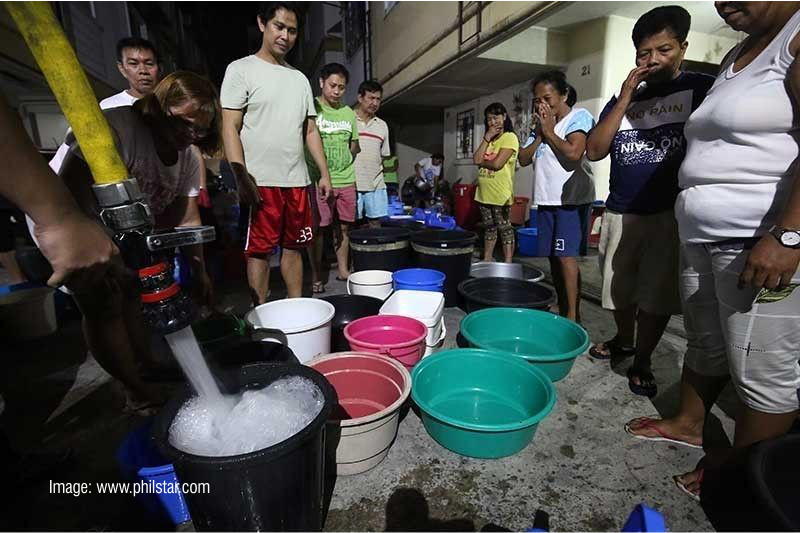 Following Malacañang's announcement to release water from Angat Dam, Akbayan Partylist spokesperson Gio Tingson urged Malacañang to prioritize urban poor communities of clean water supply to avert disease outbreaks. "Clean water supply should prioritize poor families in highly-populated areas. There are dangers of disease outbreaks in poor communities if this water crisis worsens and water supply continue to go to commercial and luxury areas," Gio Tingson said. "Poor families will need the clean water to prepare for work or school. Mothers and their infants need clean water for sanitation. Interrupted supply of clean water can also adversely affect infants feeding on formula. Their basic needs should be met first with the water supply”, he added. “Do we continue unbridled operation in golf courses, water parks and other luxury establishments that could waste so much water in this time of need?” Tingson asked. Health experts pose alarm on dangerous diseases in areas where there is water shortage. Dengue cases could rise further in improper waste storages. 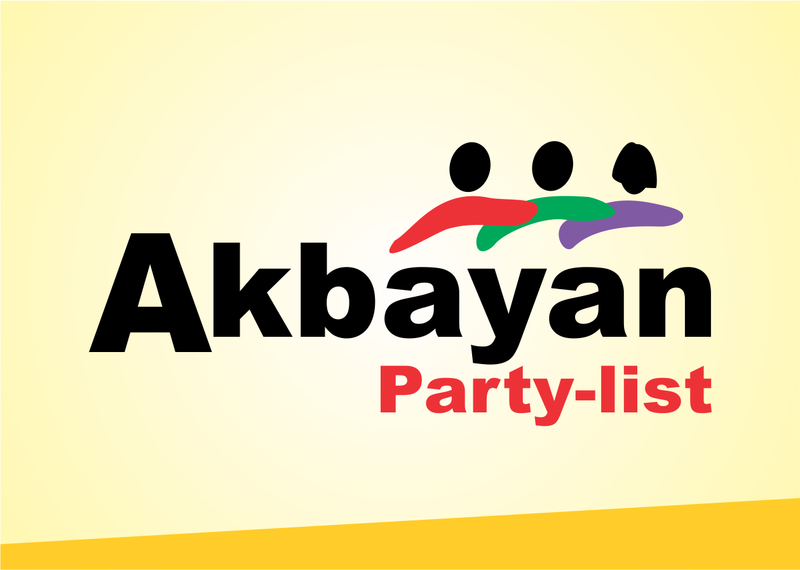 Diseases like diarrhea, cholera and dysentery could spread quickly among children in poor communities when families turn to unsafe water, Akbayan Partylist cited. Student leaders of the University of the Philippines- Diliman (UPD), Ateneo De Manila University (ADMU), University of Sto. 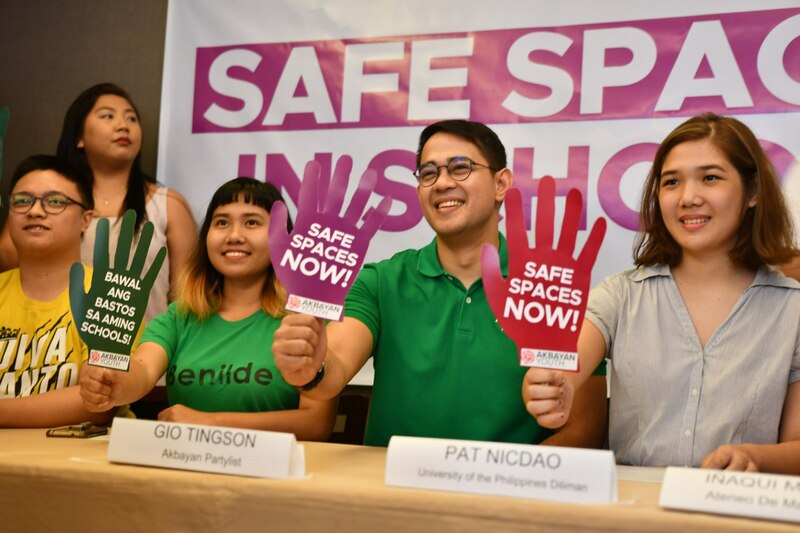 Tomas (UST) and De La Salle University-College of St. Benilde (DLSU-CSB) with Akbayan Partylist nominee Gio Tingson unite to urge for the passage of the Safe Spaces Act into law. “Ang mga paaralan ay institutions of learning, hindi institutions of lurking, stalking or catcalling,” said Gio Tingson. “Seryoso ang Akbayan Partylist sa pagtiyak na ang mga paaralan ay Safe Spaces laban sa sexual harassment. 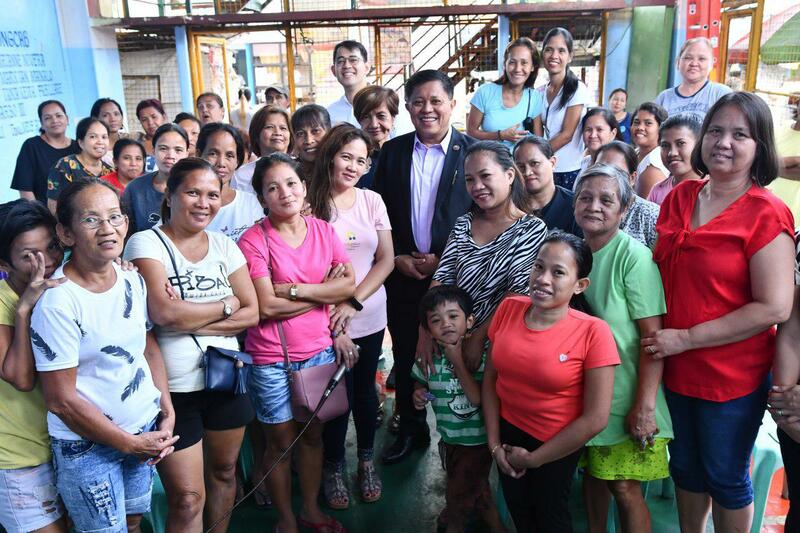 Mumultahan ang mga school heads na hindi nag-iimplement ng mga responsibilidad nila sa batas,” Tingson said. “24 years old na ang Anti-Sexual Harassment Law of 1995. Noong ito ay pinasa noon, wala pang social media, wala pang camera ang mga cellphone at iba pa ang kultura at estado ng mga babae at LGBT,” UP Diliman Councilor Pat Nicdao said. The brutal killing of a teenage girl in Bangkal, Lapu-lapu City is one of the worst violence against women cases to happen in Women’s Month. We are outraged with the senseless killing of our young sister who was slaughtered like an animal. Her killing shows the deadly effect of a culture of violence against women. We are calling the authorities to speed up the investigation in order to find and hold the killers accountable. We are calling for the local authorities, the police, and the whole community to come together in ensuring justice for the victim to prevent this from happening again. Insensitive, indolent, and ill-informed. 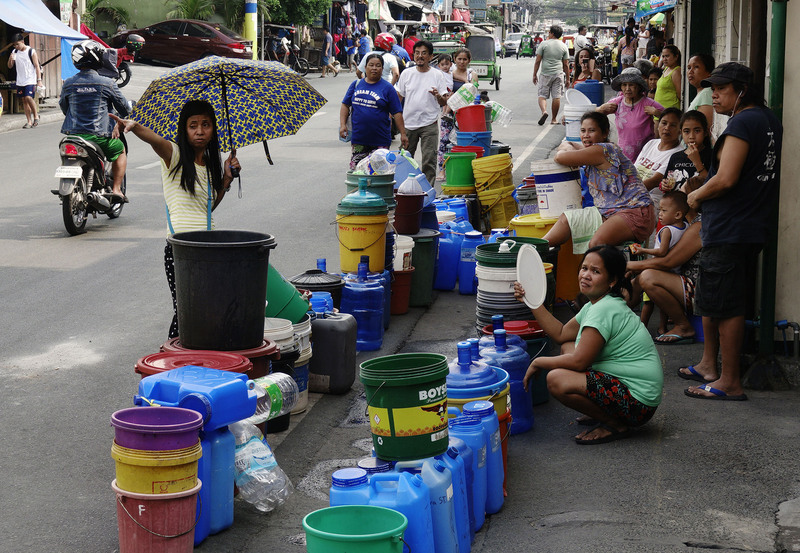 Akbayan Partylist denounces Malacañang’s lame-duck response to Metro Manila water shortage, posing serious threats to public health and business—big and small. No less than PAGASA refuted claims that El Niño caused the water shortage in La Mesa Dam, as other reservoirs still have enough water. Instead of blaming things on nature and idly waiting for rain, Malacañang should be on crisis management mode, shed light on the curious case of La Mesa Dam, and ensure that this never happens again. Government should be also preparing for the worst. As a perennial phenomenon, El Niño has proven to be catastrophic not only for households but more importantly, to farmers who rely on irrigation to grow their crops.